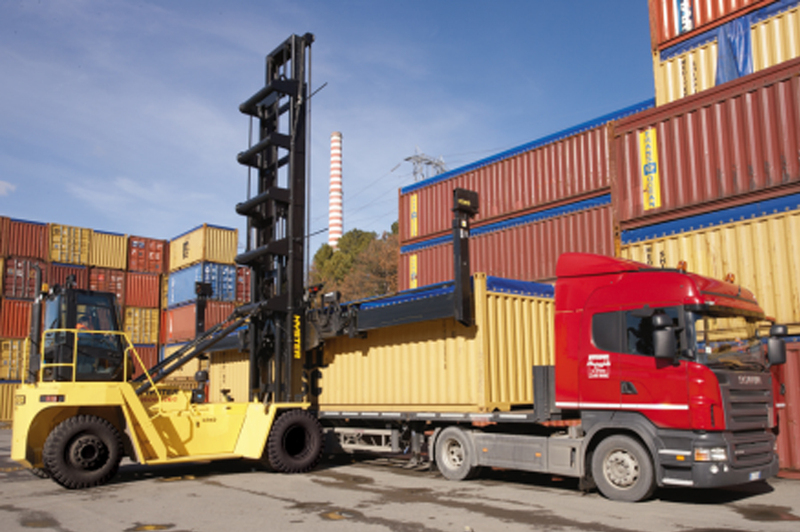 Intermodal Equipment Exchange, Inc. deals in used port equipment and used intermodal equipment. 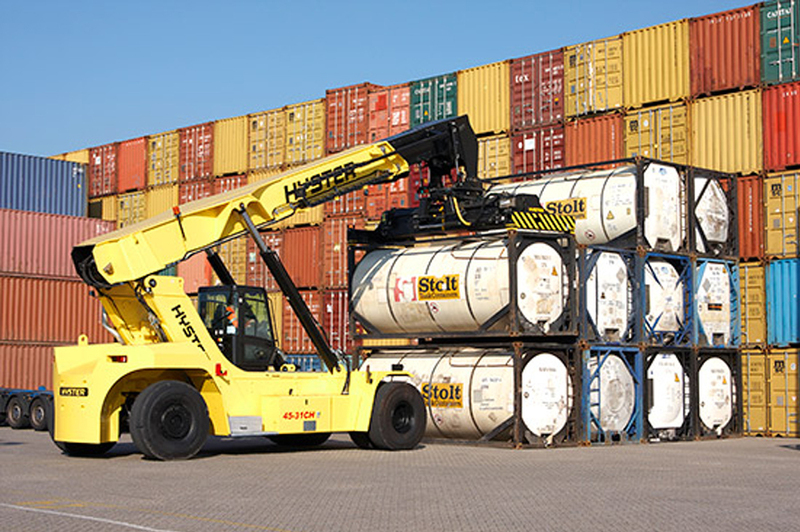 We buy, sell, rent and trade in primarily used loaded container handlers, used empty container handlers, used reachstackers, used big forklift trucks, used yard trailer spotters and terminal tractors, and such brands as Capacity, Caterpillar, Clark, CVS Ferarri, Fantuzzi, Hoist, Hyster, Kalmar, Konecranes, Linde, Mi-Jack, Ottawa, P&H, PPM, Sisu, SMV, Taylor, Terex and Trackmobile. 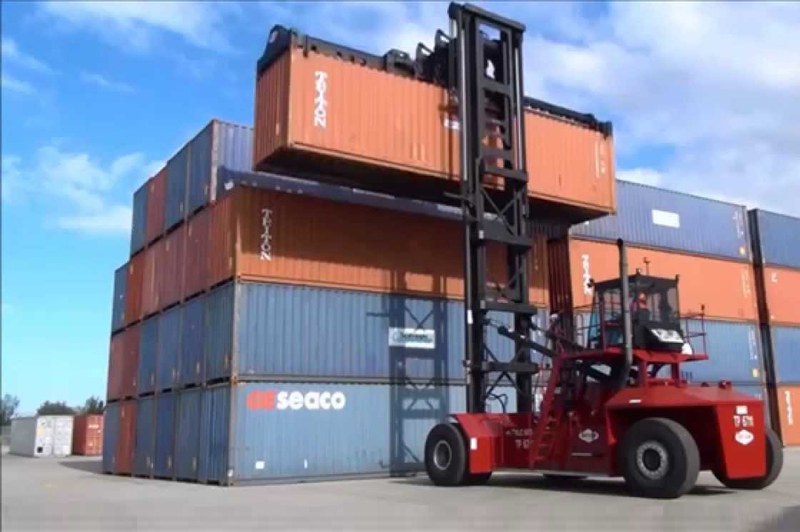 Also we offer used container cranes, new and used container chassis and bomb carts, container delivery trucks, plus specialty container handling products and container handling spreaders and attachments.